Versatile pockets and zips keep the elements out and important things in. 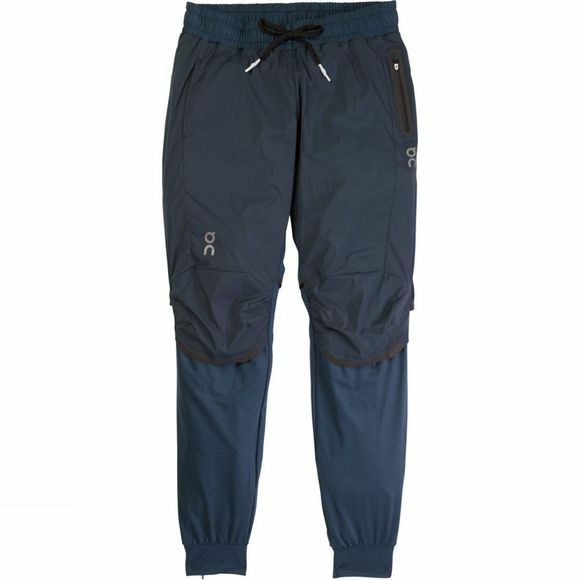 Secondary ankle-zippers and uniquely designed knee-mesh means these running pants can be changed to match the season or run. The woven fabric on the front of these running pants keeps you covered. 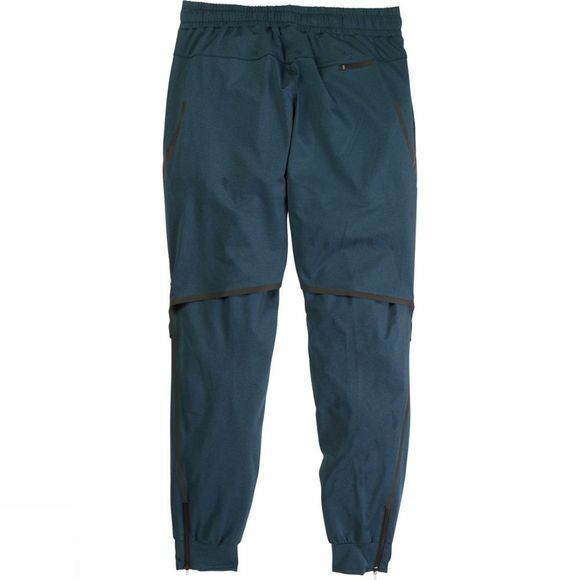 From UV-protection of the sun to advanced DWR (durable water repellent) for the wet, these pants are made to go where you go. On searched the world for the right materials to match their Swiss designs - Japan for the PA-ripstop, Taiwan for the stretch fabric, Italy for the comfort waistbands. The result? Something new the world over.